Several years ago, the New England Aquarium set out on a mission to create the next generation aquarium right here in downtown Boston. 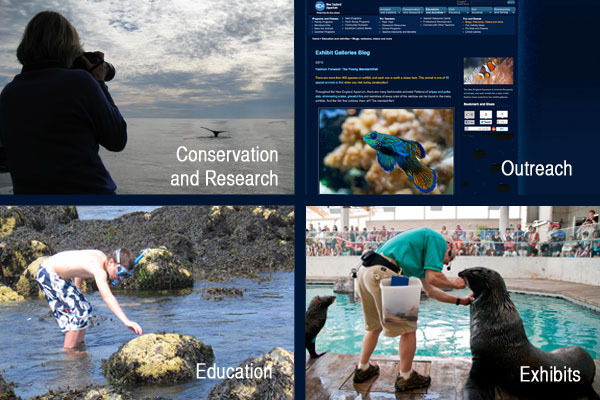 We worked with partners and supporters to grow our conservation and research initiatives, expand our education programs and create exciting exhibits on Central Wharf. We also strengthened our connections to people across the world through our social media outlets and blogs just like this. Learn how you can support the next generation Aquarium.